For over 60 years, our facilities have been providing the most comprehensive, high quality senior care available in the area. Within comfortable home-like surroundings, each individual is embraced with respect, compassion and a vital sense of community. The Filosa approach to caring for the whole person, emotionally, physically and socially is central to our guiding philosophy. Our long term care program aids people who cannot be cared for at home or in the community. We provide comprehensive skilled nursing care, specialized rehabilitation services, complete meal programs, diverse recreational activities, assistance with daily living and close supervision in an exceptionally nurturing environment. Our staff is prepared to manage minimal to complex health issues, working closely with area doctors and hospitals when needs arise. 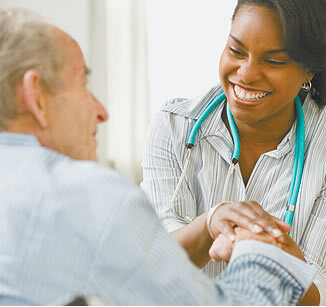 Skilled geriatric nurses manage patient care so each individual can enjoy optimal health, comfort and well being.